A legislative panel looking at medical marijuana heard sometimes-tearful testimony Thursday urging lawmakers to expand the health conditions for which the drug can be used. They were also told the patients who could benefit from the drug face a Catch-22 because while it is legal to prescribe, it's not legally available in the state. 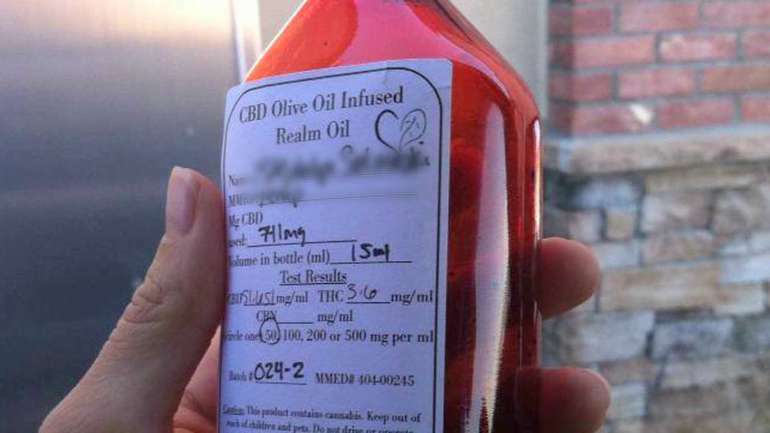 The General Assembly this year approved a bill allowing patients with severe epilepsy to be treated with oil derived from marijuana if a doctor approves. "I can't do much in my life. I can't eat. I can't sleep. I've ground most of my teeth off from being in pain," Francis Hoffman Darling of Summerville, who suffers from anaphylaxis, a severe allergic condition, told the panel of lawmakers, state agency officials and others. "I would like to try this." A tearful Stacy Guarneri of Summerville said she plans to move to Florida after the first of the year to get marijuana treatments for her 7-year-old autistic daughter. She said her daughter has been on a variety of medications which don't work and the family spends $100,000 a year on her treatments. Karen St. Marie, who heads an organization called South Carolina Advocates for Epilepsy, said she had to leave her epileptic son at home under medication so she could attend the hearing. She said more than 100,000 people in the state suffer from the condition and she knows of at least four families who have left the state for Colorado where marijuana is legal and where their loved ones can take advantage of the drug. "They are so completely thankful for the change," she said. "But the one question they have is why do they have to choose" to go elsewhere. The panel, established by the law passed this year, will report back to lawmakers with recommendations on how marijuana can be produced and distributed in the state for medical purposes. The panel is also looking at state revenues from the sales and impacts in-state production may have on public health. State Sen. Tom Davis, R-Beaufort, said that lawmakers have already agreed oil from marijuana can be prescribed. 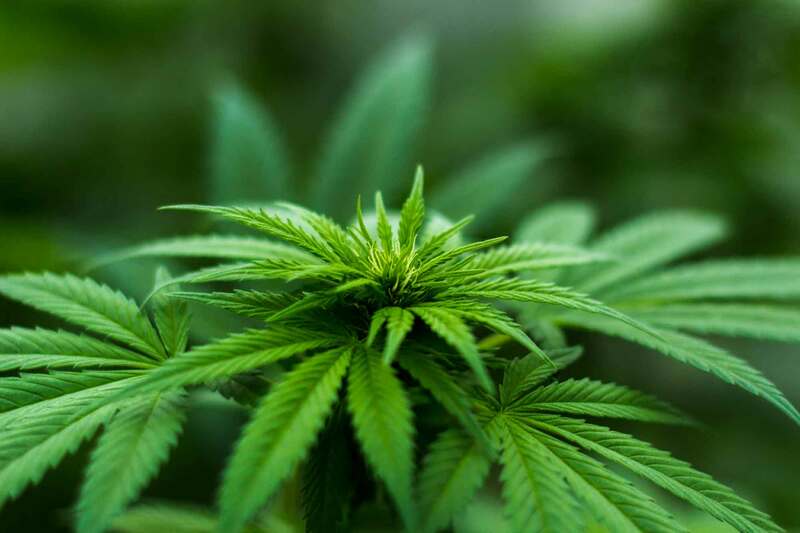 "To me a logical corollary of that is being able to grow the plant, extract the oil from the plant and have some dispensation so patients are sure of what they are getting," he said. He said states, including South Carolina, are beginning to pass laws that contradict federal marijuana laws. "I realize it's a politically charged term but they are little acts of mini-nullification," he said. "There are states saying we realize you have this federal law but we're going to act in the best interests of our citizens notwithstanding." The panel holds meetings in Greenville next month and in Florence in December.